– Spill kit absorbs oils/fuels while repelling water. 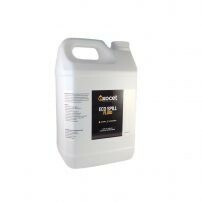 -Ideal to store inside vehicles or workshops. -Polyethylene bag with carry handle. 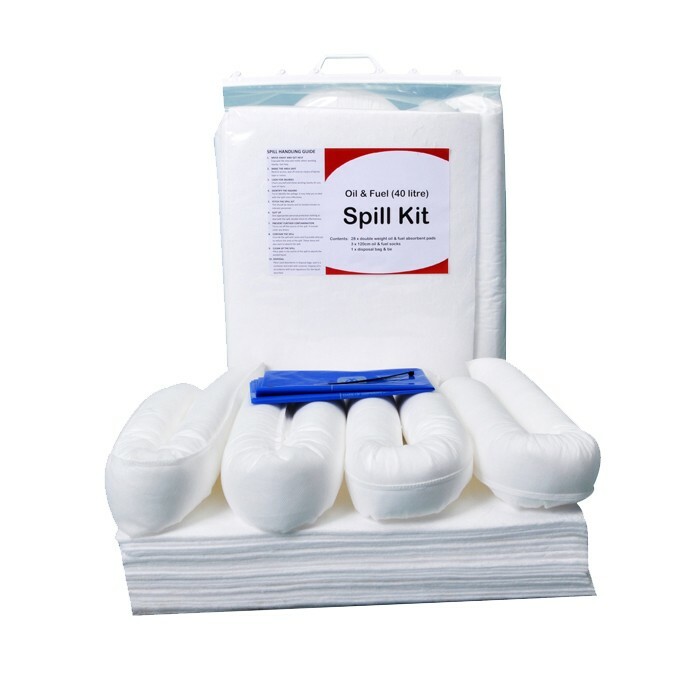 • Enough spill material in this pack to soak up 20 litres in total. 1 x disposable bag & tie, 1 x instructions & contents sheet. 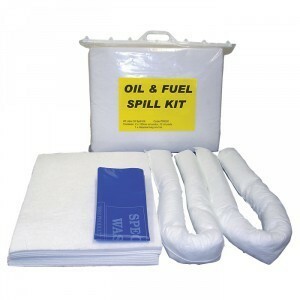 • Enough spill material in this pack to soak up 40 litres in total.